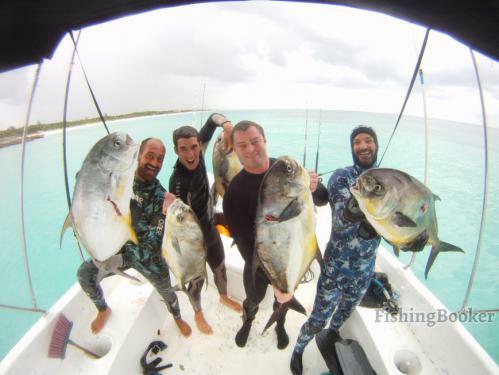 Captain Javier Silva has been spearfishing for the last 30 years and has spent almost as long teaching people to dive. Capt. Javier is very big on safety. He knows that guns are not toys, even if they're used to have fun. He's never had an accident or an injury on one of his trips and he works hard on each charter to keep it that way while making sure everyone onboard has fun.